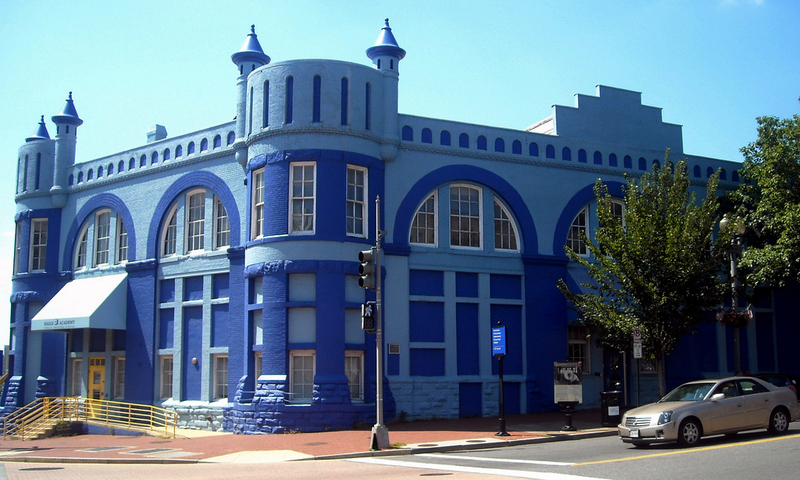 According to the Washington Business Journal, http://bit.ly/1pFJuWj the National Community Church will shortly close on its purchase of the Blue Castle at 770 M Street, SE, and has plans – down the road – to add floors to the structure. The castle is leased by tenants including a charter school and PSI Services – a social services company. The church has had long standing plans to build a coffeehouse, theater and child care center on land it owns on Virginia Avenue and 8th Street, SE, the site of the old Miles Glass Company. 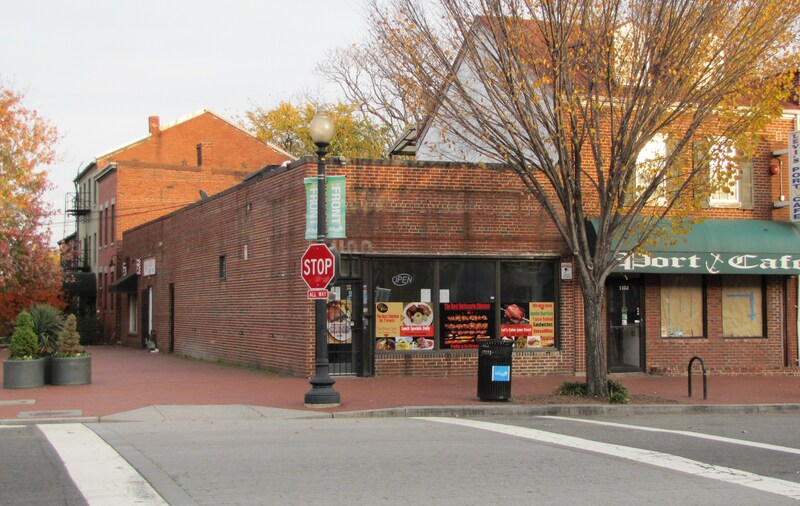 According to Barracks Row Mainstreet, the former home of Chicken Tortilla at 1100 8th Street, SE has been leased to an investor group which has plans to open a new concept neighborhood oriented restaurant in late spring. ANC6D meets at 7:00 pm at 1100 4th Street SW. Planned Unit Development (PUD) for 1333 M Street SE, Phase 1. Report on Vacant and Blighted Houses. Comments on Mayor Gray’s plan to close DC General Shelter. I am amazed. National Community Church has deep, deep pockets I guess,that or they are taking on some serious debt. I just wish that had started their project on 8th and Virginia before jumping into something else. But then they seem to have decided to really want a mini Hill business empire – Ebenezers Coffeehouse near Union Station, their property on 8th, and now these two places. Life is nice when you don’t have to pay taxes. Just go read their mission statement. Sort of enlightening. NCC doesn’t own the space on 8th Street (the Theater, where they hold services); it’s a leased building. And NCC was waiting until CSX construction of the tunnel was done before starting anything on the Virginia/8th property…while they were waiting, the opportunity for the Blue Castle emerged.